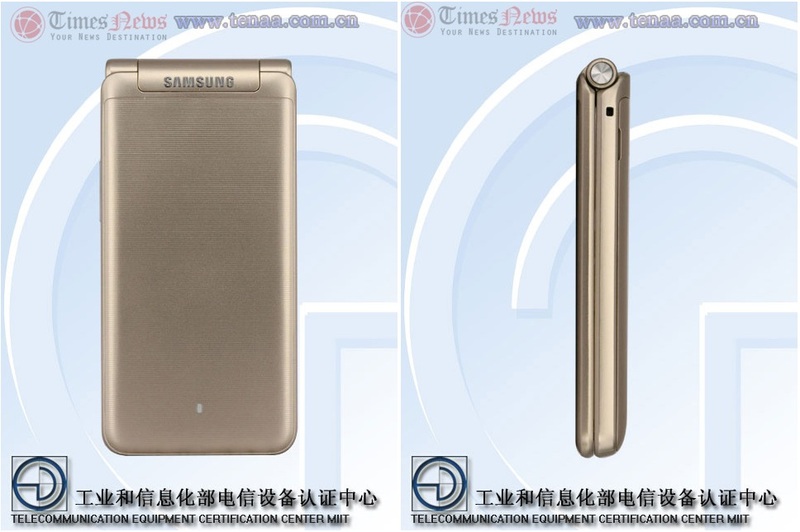 After going through TENAA and Bluetooth Certification, the Galaxy Folder 2 smartphone now is close to official launch. We have the promotional images of the device leaked ahead of official launch. 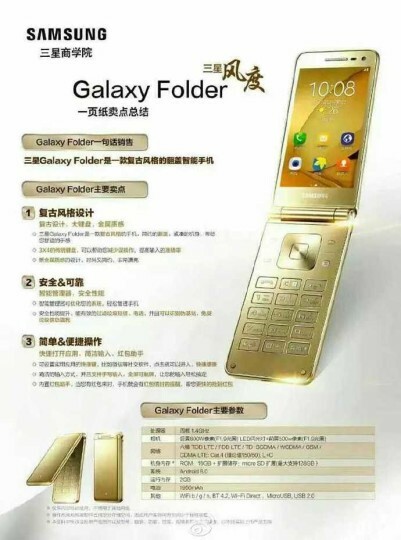 Samsung Galaxy Folder 2 is definitely on cart for the Korean giant as they continue clamshell handsets. Powered with Android 6.0.1 Marshmallow, this phone has already got WiFi and FCC approval. Today it gets nearer to launch as Chinese telecom authority, TENAA has officially approved it. The Samsung Galaxy Folder 2 SM-G1600 comes with 3.8 inch WVGA display with 800 x 480 pixels resolution. Samsung does it best to bring on the Qualcomm Snapdragon 425 processor with Adreno 308 GPU and 2 GB RAM. So expect some good benchmark results. It comes with 16 GB internal memory with a micro SD card slot which supports up to 200 GB memory card. It runs on Android 6.0.1 Marshmallow out of box and it has 8 mega pixel rear camera and 5 mega pixel front facing camera unit. The above mention specs is via GFXBench listing of the device and FCC also confirms that it will carry 2000 mAh battery. So, all specifications except dimensions and weight are revealed, much earlier than official launch. 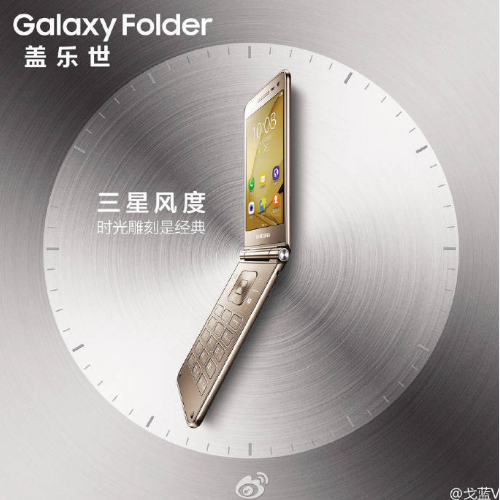 The Galaxy Folder 2 might be launched with same pricing as that of first Galaxy Folder phone. So, you need to pay nothing less than $250 and since it visited FCC last month, it will launch in United States at some point of time. As of now TENAA approval in China means that it will soon see the official announcement.